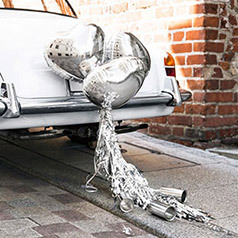 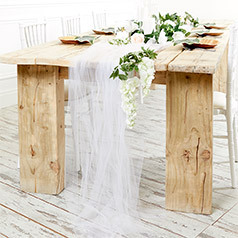 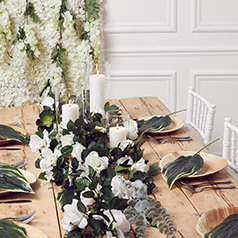 Find everything you need to make your wedding venue beautiful! 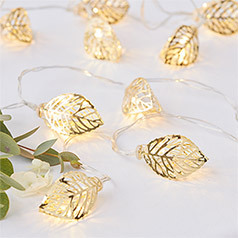 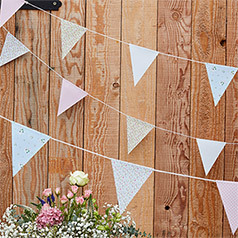 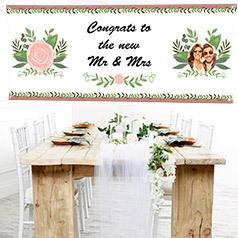 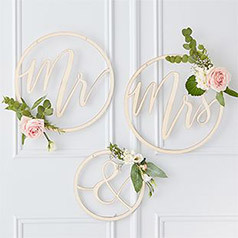 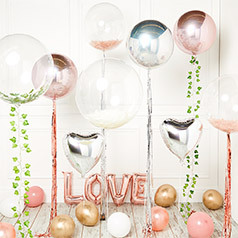 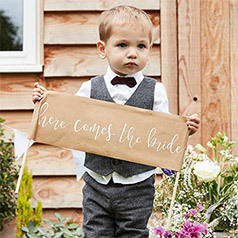 Choose from a stunning selection of wedding decorations including paper decorations, chair covers, wedding table decorations, balloons and more. 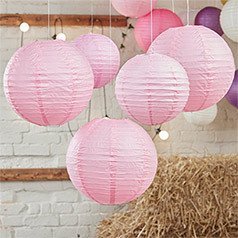 Perfect as church or wedding reception decorations.